Industrial LED Lighting Conversion (Retrofit) Specialists! One of the most important things for your industrial office is the lighting. It can be easy to forget about lighting when planning all of the other aspects of your business. However, lighting is one of the big 3 contenders for your energy usage. With Big Dot Lighting, we help industries like yours save on energy and get the lighting they need by providing industrial LED lighting solutions. No matter your industry, our professional lighting experts are ready to help you light your business at an energy efficient rate. It can be a difficult task to light a warehouse. There are plenty of elements that must be taken into consideration, as the quality and amount of light reaching a surface can be changed by a variety of factors. 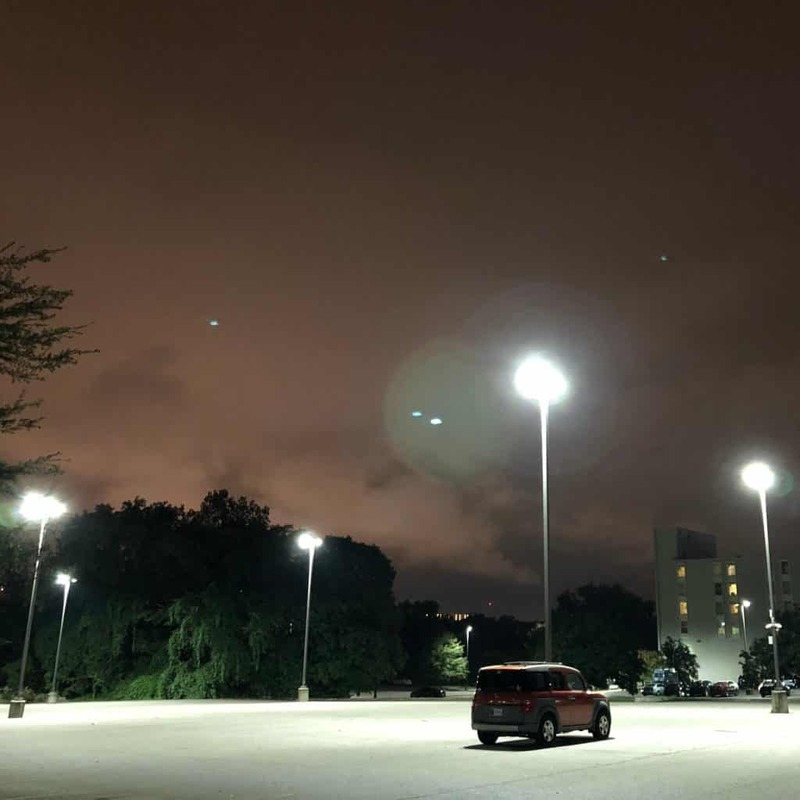 Not only does your business’ costs and efficiency benefit from the proper lighting sources, but your employee’s safety and productivity rely heavily upon reliable lighting sources. We provide lighting for a variety of industrial settings, including: vast warehouses, complex machinery, large mass merchandisers, process and assembly industries, and more. Our main goal is to keep your business working. We accomplish this by providing you with the most energy-efficient lighting resources in the market. While traditional lighting sources are still more commonly found throughout homes and businesses, LED lighting has taken the market by storm in recent years, and this is by no mistake. The switch to LED proves to be a very worthwhile investment - paying itself off in no time. First things first. We have to assess what is going on with your current lighting situation. This is where we come to your business to start counting your lights and assessing what kind of bulbs you're currently using. We get really excited when you are using those big ol' 450-1000 watters. That means we're going to be able to save you a TON of money! After the audit, we will have a lighting plan developed for your business. We will meet up with you to break down the pricing and financing, the rebates you will receive from the TVA and the tax incentives after the installation is complete. Our licensed and insured contractors will install your LED lights around your schedule. We leave your space as good as when we found it. The only difference will be the noticeably better lighting and cost-effective operation. The good thing about our industrial LED lighting products is that they come with 5-10 year warranties. If you have a bulb or two go out for whatever reason during that time, call us and we'll get them replaced for you at no cost! 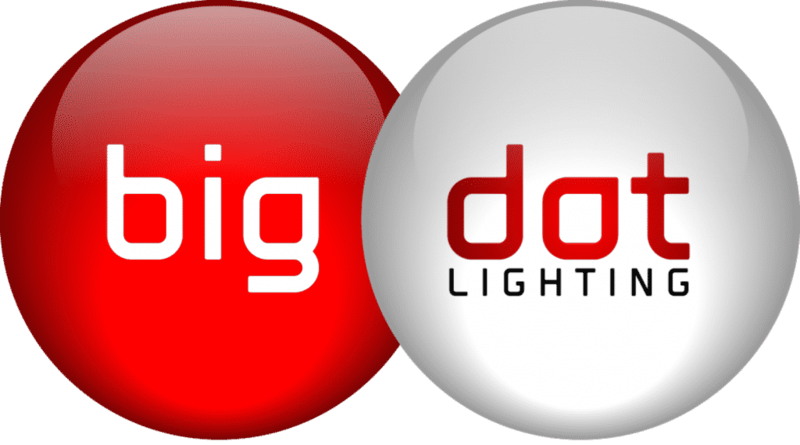 It’s so easy to begin the process of converting your business for the better with Big Dot Lighting! Our energy audits are completely free. And yes, we get really excited when we get to tell you just how much money you’re going to save when you make the switch to LED. This estimate includes the lighting changes and cost/benefit analysis, as well as: Maintenance Savings, Rebates, and Tax Incentives once you’ve transformed into an energy efficient business. Save on cooling your business. The average 2x4 fluorescent troffer puts off about a human body's worth of heat. Multiply that by the amount of lights in that particular office along with the humans occupying said office and that's quite a bit of heat! Energy efficient LED lighting puts off very little to no heat. The Color Rendering and Quality are better than Fluorescent or CFL, plus they're dimmable.g. Cut costs on your lighting maintenance budget. I can't hear enough about led lighting. tell me more.